Our bodies, as remarkable as they are, were not designed to withstand the forces generated from some forms of trauma. 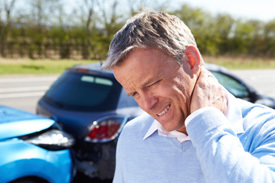 Auto accidents in particular produce forces that affect our bodies in numerous ways. Even a low-speed collision can cause damage in the tissues of the body. If not given the immediate attention it needs, more serious issues can occur further down the road. When you’ve been involved in a car accident, your first thought is often about your vehicle. Is it going to be okay? Will it have to be replaced? How much will the repairs cost me? Though the details may be a hassle, your car troubles can be solved. Your health, however, is something that you cannot replace. Some car accidents may require hospitalization. 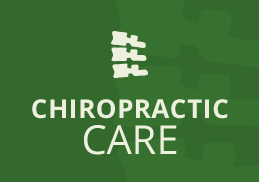 People who seek Dr. Chris’ help after a mild or moderate accident quickly realize that C-Schell Chiropractic was the right choice for them. Often, people spend months seeing a physical therapist, or get no treatment from a medical doctor and don’t get better. With our help, you can experience incredible results, usually within just a few weeks. High-tech equipment allows Dr. Chris to digitally measure your range of motion and muscle strength. Computer printouts of these numbers establish a baseline for your care so that we can monitor your progress. We are in-network with most insurance companies. Contact us today to schedule your appointment!